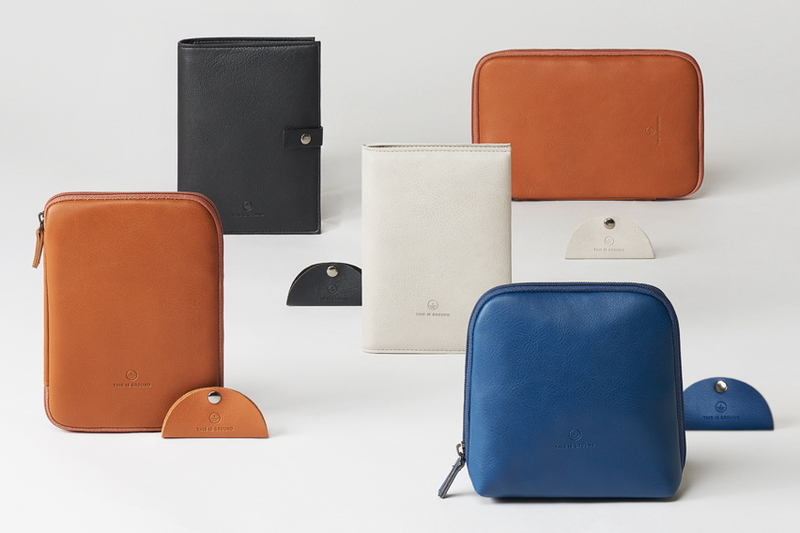 American Airlines has unveiled its new premium amenity kits which will officially take to the skies mid-February. The kits were designed in collaboration with This is Ground, Athletic Propulsion Labs and STATE Bags and feature products from Allies of Skin, Zenology and Baxter of California. Color rotations and products vary depending on cabin, however each kit includes the essentials: an eye mask, earplugs, a toothbrush and toothpaste. See latest HD Video Interviews, Podcasts and other news regarding: American Airlines, Amenity Kit.